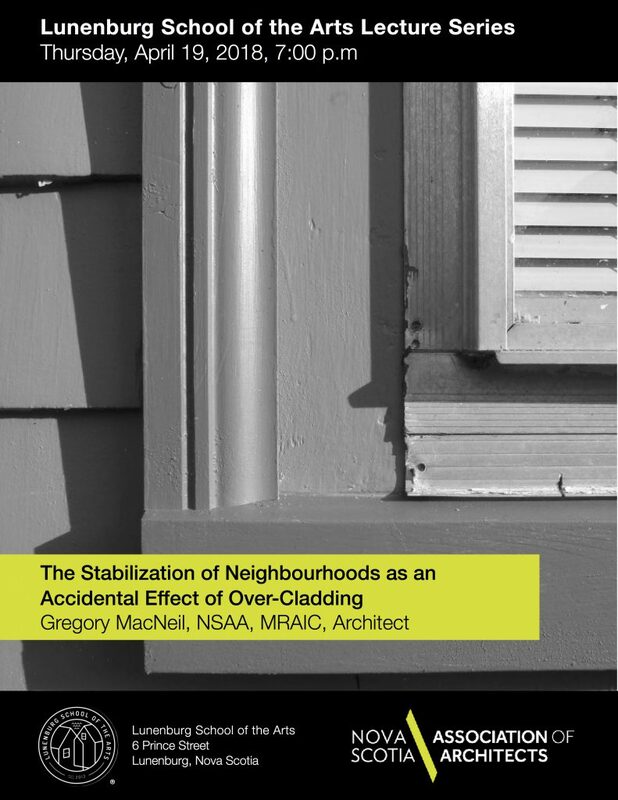 The Stabilization of Neighbourhoods as an Accidental Effect of Over-Cladding. Over-cladding with vinyl or aluminum siding is a progressive phenomenon largely dependent on social economic conditions and is every bit as pervasive as an insect infestation or tidal erosion, in both its manifestation and challenge. While conservationists choose to debate the many issues surrounding modern extruded sidings and trims the over-cladding industry is forging ahead with their work orders, historic structure by historic structure. To many property owners over-cladding alterations are an effective operating and maintenance cost control that offers the benefit of a fashionable new modern material. Aluminum and vinyl siding is known to be cost effective in application with an expected durability and life to first maintenance of approximately 30 years. As a mitigation mechanism that does not address the surface fabric directly, overcladding can make a structurally stable building weathertight, enabling continued occupancy of the building that provides security against intruders, thereby initiating stabilization. Viewed as a ‘onetime’ veneer, over-cladding can be the passive component of a temporary protection process. Stabilization through over-cladding allows for conservation, interpretation, reconstruction and restoration at a later date by protecting the building’s exterior surfaces. Since many historic neighborhoods were over-clad in the late 1970’s and early 1980’s there exists a current and future historic resource that requires immediate thoughtful consideration as the initial stabilization effort ends. As conservationists we must now choose between abstention, reconstitution, substitution, circumvention, and acceleration. All to often conservationists view over-cladding as the destruction of the resource. This paper will demonstrate that over-cladding can instead be viewed as the beginning of a conservation process. “Architects live and work in communities across the province and we play a pivotal role in the ongoing evolution of our communities. I’m very pleased that the NSAA and the Lunenburg School of the Arts are partnering on this public lecture series to bring awareness of what we architects do to our fellow citizens. ,” said Gregory MacNeil. Gregory MacNeil is a licensed architect and President of the Nova Scotia Association of Architects. He oversees measured and image-based building documentation and visualization services at Jerry MacNeil Architects Limited, a 40-year old firm permitted as a corporate entity to engage in the practice of architecture in Nova Scotia. His education includes a Bachelor of Arts degree in International Relations from Acadia University, Bachelor of Environmental Design Studies and Master of Architecture degrees from the Technical University of Nova Scotia, and has completed postgraduate studies at Harvard University Graduate School of Design, the Norwegian University of Science and Technology (ICCROM 12th International Course on Wood Conservation Technology), the Catholic Theological Union in Chicago, along with on-site training courses conducted by English Heritage in Building Survey, Archaeological Survey, and Measured Survey for Cultural Heritage in the UK. He has been published, carried out historic building conservation work in Canada, Germany, and the United States, and has presented papers in Canada, Czech Republic, and the United States. Currently he is a member of the Association for Preservation Technology International Documentation Committee, the International Council on Monuments and Sites (ICOMOS) International Wood Committee, the Royal Architectural Institute of Canada, the Royal Nova Scotia Historical Society and the Society for the Study of Architecture in Canada.